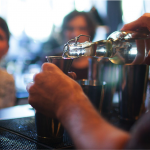 Come get insights into the knowledge of bartenders while enjoying great drinks! 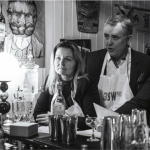 This is an amazing opportunity for all cocktail enthusiasts to get up close to a world-class bartender for an in depth experience of making cocktails! We will show you how to make three extraordinary cocktails and give you an enjoyable and fun lecture about the priceless insight and tidbits about the world of bartending. 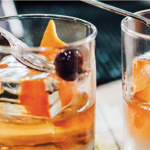 Start your night out right with this bartending experience where we will walk you through the different spirits, taste, smell and learn about the origin and manufacturing processes of different alcohols. 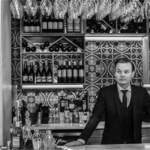 After the class with one of our world-class bartenders you are welcome to enjoy discounted drinks in our lounge while mingling with our trendy Stockholm crowds who frequent our bar. Tours start at 6:00 Mondays, Tuesdays, Wednesdays, Thursdays unless you request a private tour where we can accommodate your preferred starting time.